Perfect location within walking distance to nearby shopping center. 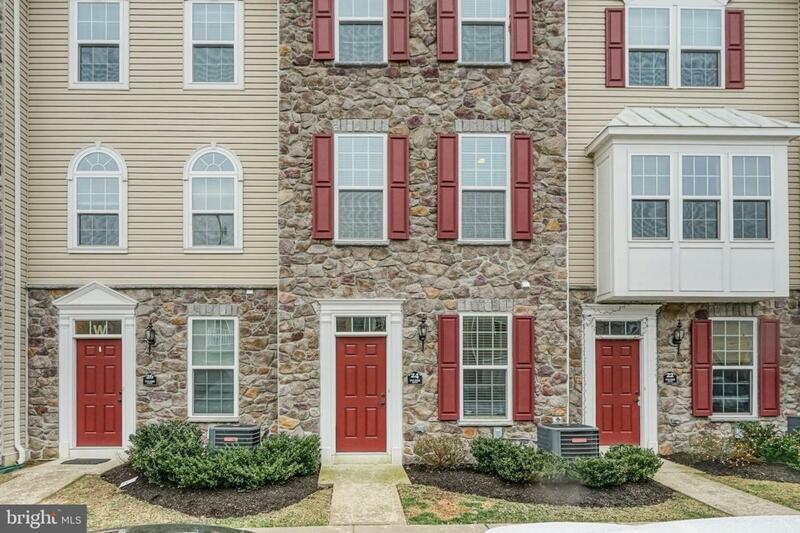 This 2 bedroom, 2 1/2 bath is one of the upgraded townhouses in the development! It is only 4 years young, lightly used and well maintained. Gourmet kitchen with an island, dining space and wood flooring. Sound system included! Bonus room on the lower level and garage parking. 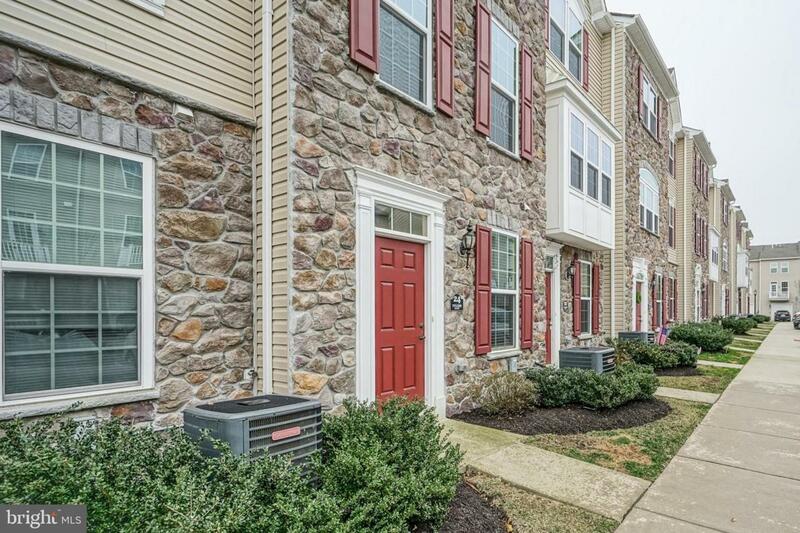 Townhouses in this community have proven rental earning potential for the interested investor. Come see this great opportunity!